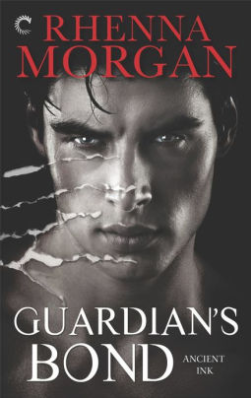 Good Choice Reading: Guardian's Bond by Rhenna Morgan Blog Tour + Giveaway! Guardian's Bond by Rhenna Morgan Blog Tour + Giveaway! Priest Rahandras has lived with the darkness trapped inside himself for years. Betrayed by his own brother and forced to watch his clan’s brutal annihilation, the only thing Priest wants more than to escape the curse that haunts him—as both man and beast—is to rebuild. Until the mate he’s longed for walks into his life with an elder from his past. She’s everything he’s wished for, and the key to the clan’s very survival. Kateri Falsen is a woman of logic and facts. While Priest’s cat can sense her arousal, telling her they’re fated won’t be enough. He’ll have to show her his love: with his words, with his actions, and with his body. Protecting Kateri from the evil trapped inside him is paramount. But when lost clan members are systematically murdered, he’ll have to choose between exposing his mate to his black magic, or risking her as the next victim. Warmth blossomed beneath Katy’s skin, the all-too-vivid memory of how Priest’s muscles had felt beneath her palms and how his presence had enveloped her in a protective cocoon lifting to the height of her awareness. Jade looked to Tate, a request for guidance without a word spoken. 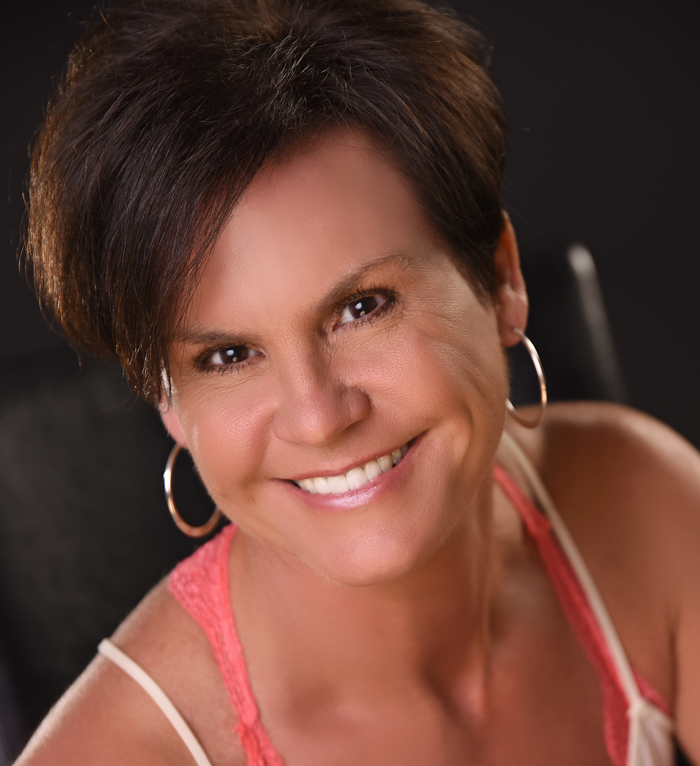 A native Oklahoman, Rhenna Morgan is a certified romance junkie. Whether it’s contemporary, paranormal, or fantasy you’re after, Rhenna’s stories pack romantic escape full of new, exciting worlds, and strong, intuitive men who fight to keep the women they want. For advance release news and exclusive content, sign up for her newsletter at http://RhennaMorgan.com. You'll also find all of her social links there, along with her smoking hot inspiration boards.